The City of Austin will harness the power of technology and data to help people shift their travel behaviors in ways that work for them, advance societal goals for climate action and sustainability, keep people safer on our streets, and power up economic vitality. Smart mobility involves deploying new technology to move people and goods through our city in faster, safer, cleaner, more affordable, and more equitable ways. 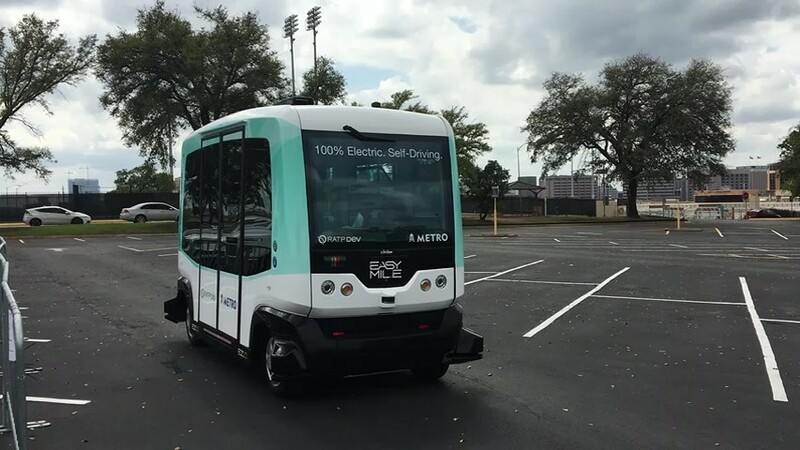 The Austin Transportation Department seeks to foster creative, mutually beneficial partnerships to carry out real-world testing of smart mobility technology, such as shared, autonomous, connected, and electric vehicles. 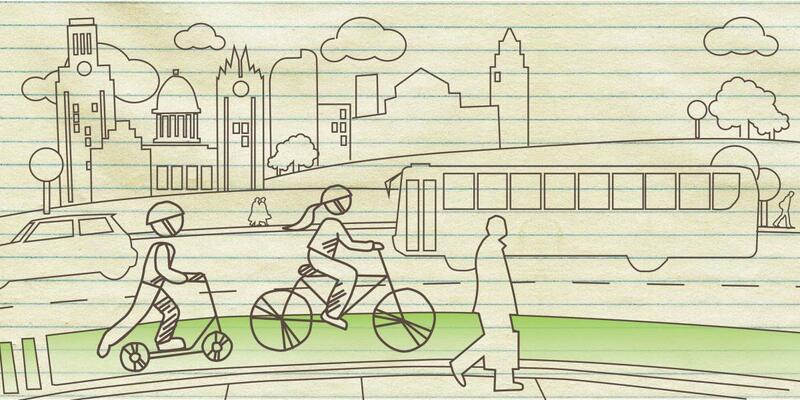 The Austin Strategic Mobility Plan is a comprehensive multimodal transportation plan for the future of our transportation network - and it is needed for us to achieve the mobility outcomes that will help to improve and sustain the quality of life for all community members.